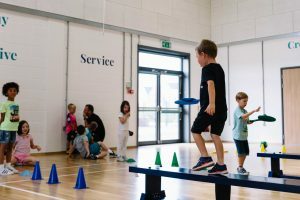 In2Sport are a dedicated sports coaching company, that pride themselves on delivering a personalised, professional and enjoyable service. We put those we are coaching at the heart of what we do. 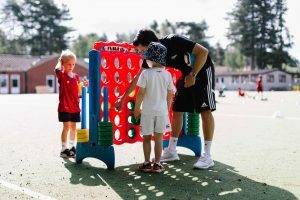 Our fully qualified and DBS checked coaches, are able to use their extensive experience to not only enhance your child’s sporting talents, but boost their confidence, improve teamwork and build a lifelong love of sport! 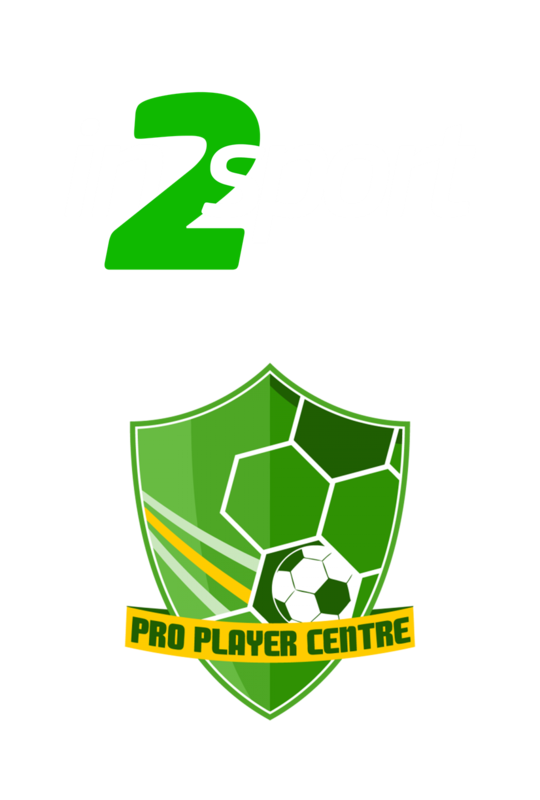 In2Sport is there for all your sporting needs and offer something for everyone! 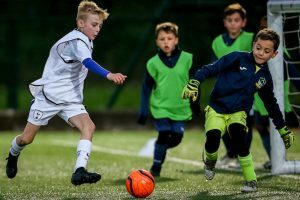 We see the potential in every child and through our structured sessions, enthusiastic coaches and years of experience allow this to flourish. Get in touch with us now to explore the endless possibilities we can offer you!